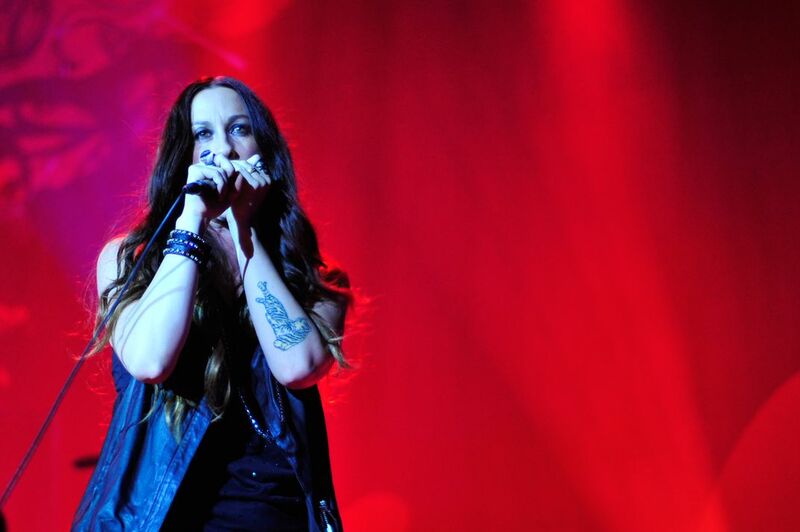 Alanis was back in town for an one night concert. It was sold out. I asked for press pass and got it. Date Uploaded: Dec. 18, 2015, 9:01 a.m.